02/06/2012 - Starting from the next ACI-CSAI Racing Weekend, scheduled at Mugello Circuit on 7 - 10 June, and for all the other 5 rounds of the Italian Formula 3 Championship will be live on web-streaming on www.acisportitalia.it as well as the other races within the ACI-CSAI racing weekends. This initiative has been devised by AciSport in collaboration with Sportube and will be further extended in the future. In fact, it is currently being studied a thematic channel dedicated entirely on ACI CSAI championships on www.sportube.tv . 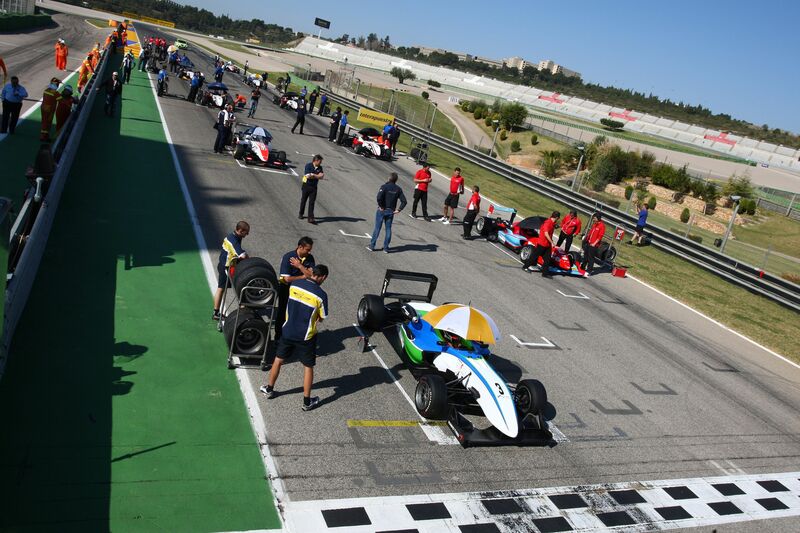 This is a further opportunity to follow the races of the Italian Formula 3 Championship and those of the newly born Italian Formula 3 European Series. Aside of the TV live coverage on Rai Sport, that also allows web streaming on the Italian ground, the ACI Sport Italy offer is therefore widened and will allow a worldwide coverage of the championship races. In Mugello, race one will be live on channel 5 of www.sportlube.tv at 15.10 (GMT+2) on Saturday 9 June, while race two will be on Sunday 10 June at 10.10, followed at 18.50 by race 3.